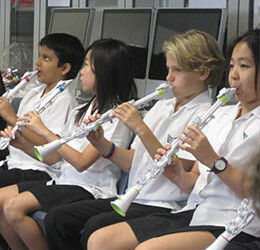 Enabling kids from all walks of life to experience the power of making music. 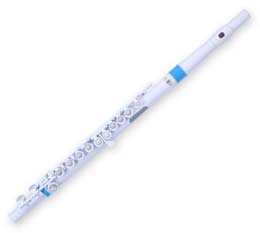 A natural next step for a child playing the recorder, the Dood is a great way to introduce single-reed skills at an early age and is a great addition to any recorder ensemble. 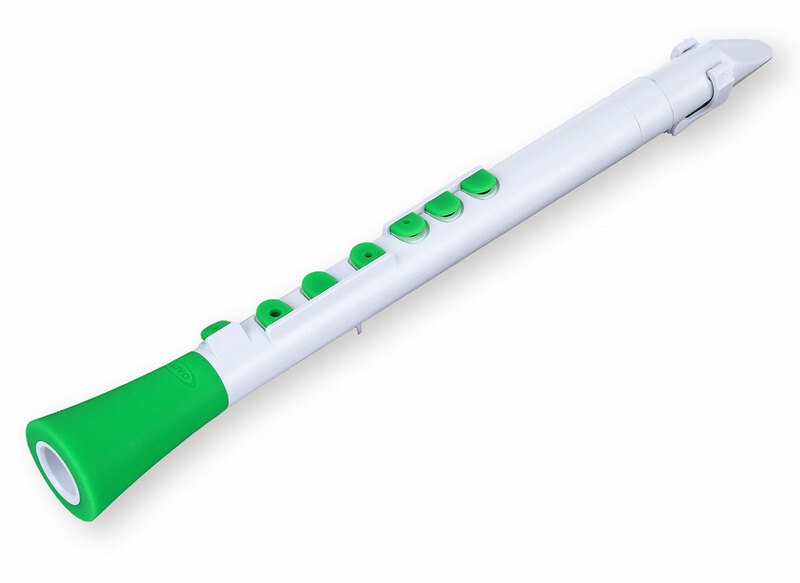 We are passionate about improving instrument design. 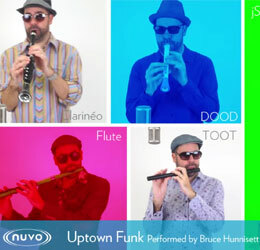 Uptown Funk by Mark Ronson – arranged and played by Bruce Hunnisett on Nuvo DooD, TooT, jSAX, Flute and Clarinéo. click here. 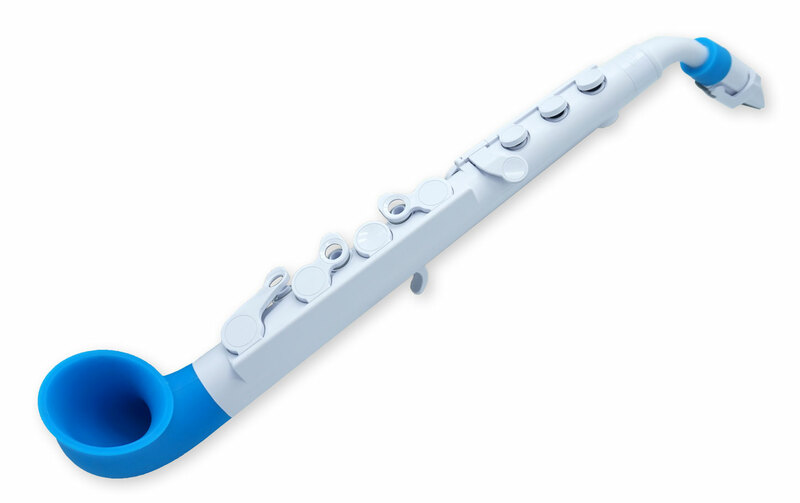 Nuvo WindStars is a simple, effective and affordable program that enables kids 4 to 10 years old to play real music to concert level and develop a life-long love of music. 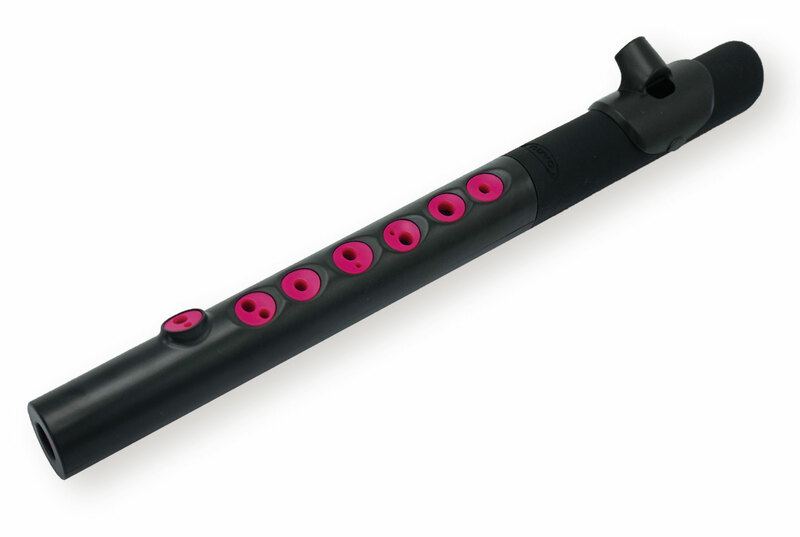 Learn more from the Nuvo WindStars website.